The Town of Georgina owns two cemeteries in the municipality. Both Cemeteries are governed by Cemetery Boards who are responsible to ensure that the cemetery is cared for in a proper manner and to ensure that the provisions of the Funeral, Burial and Cremation Services Act, 2002 Act and the regulations thereto are observed and enforced. 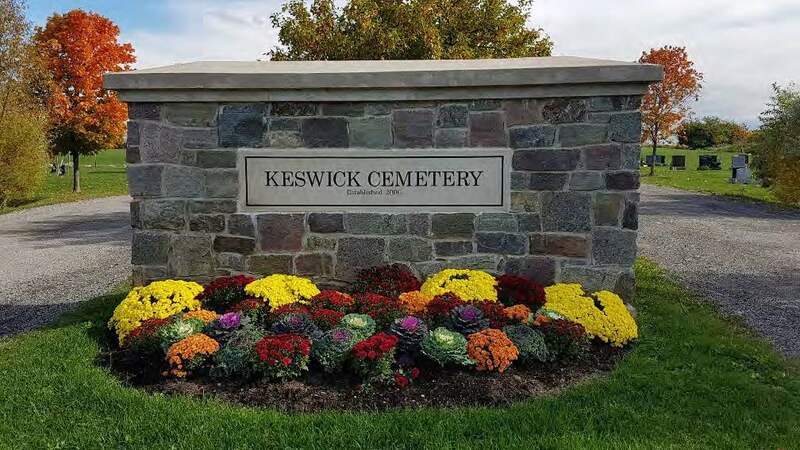 The Cemeteries are opened year round to vehicular traffic, visitors are requested to exercise caution when entering the grounds especially during snowy or icy conditions, because plowling and sanding are not always done immediately. The Cemetery by-law allows for single burials and double depth burials. 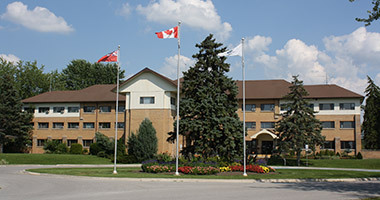 The Cemetery By-law allows for a Scattering Garden, Lots and Cremation Niches as well as Single Burials, Double Depth Burials, in ground Cremation Burials and Cremation Columbarium Niche Interments.